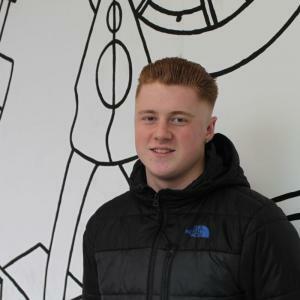 British Airways offered Aeronautical Engineering Level 3 student Billy McBlane a five-day placement with their Gatwick Airport Hangar 6 Programme after making a positive impression at his work experience interview. Billy was able to experience working within the Avionic Maintenance and Aircraft Maintenance teams over the week. It was a great opportunity to observe the maintenance and repair of an aircraft’s electronic and computer systems as well as all aspects of aircraft maintenance including changing an aircraft’s tyres.